Legal documents and the field of business work together in harmony. Regardless of purpose, a business can be protected with the conditions being stated in the document. For example, when it comes to a release form, it entails the elimination of the right to sue or claim against a company when a product has been released. 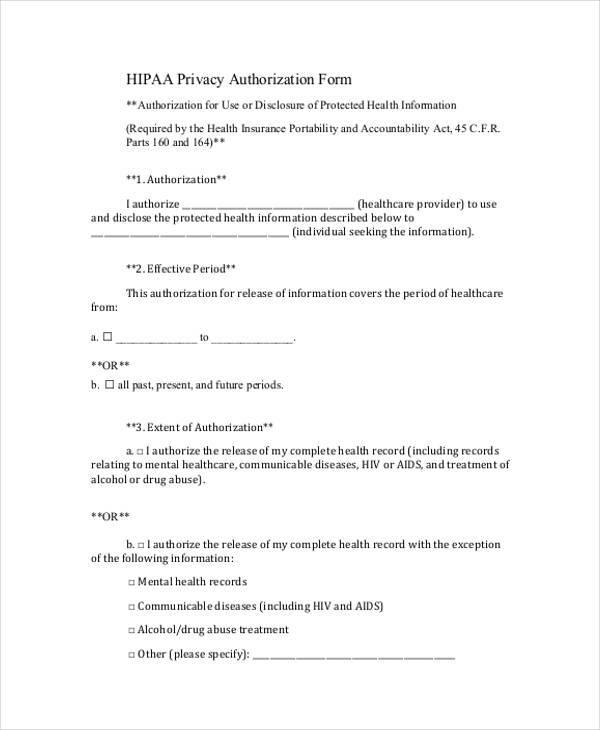 The release form can come in various types since a number of products and services are attached with its own corresponding legal claims and rights. 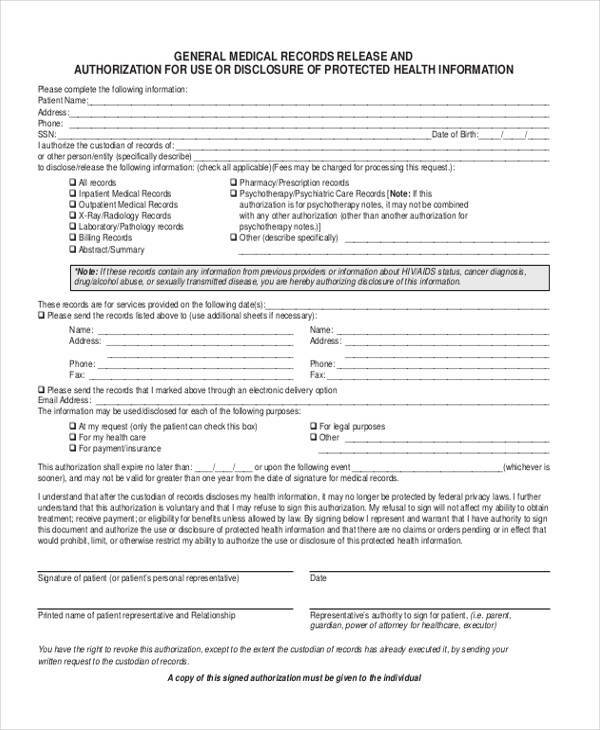 When a photo release form is used, it would mean that the set of photographs stated in the form are released for another person to use. 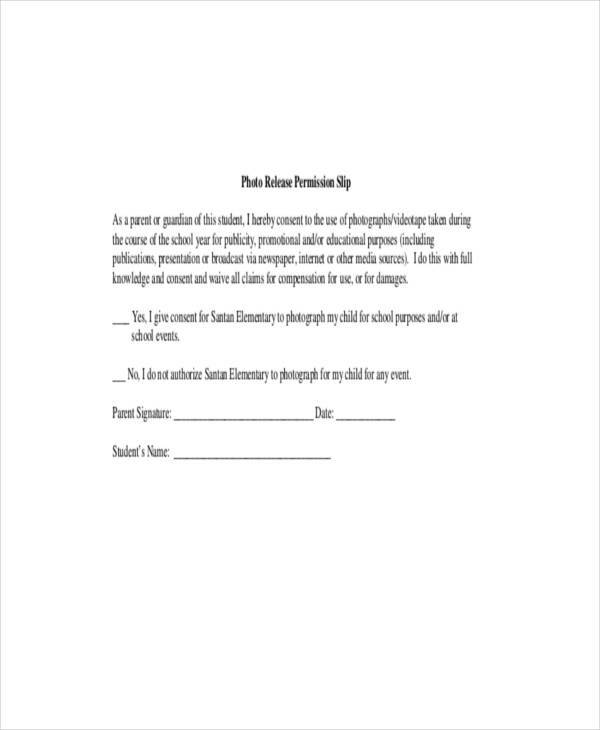 A print release form can also be called a photography release form. 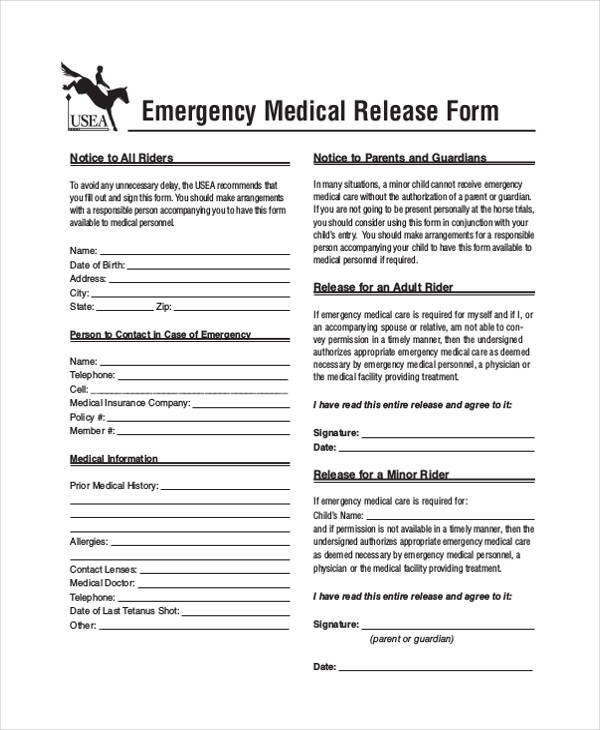 This type of release form is used in the photography business. 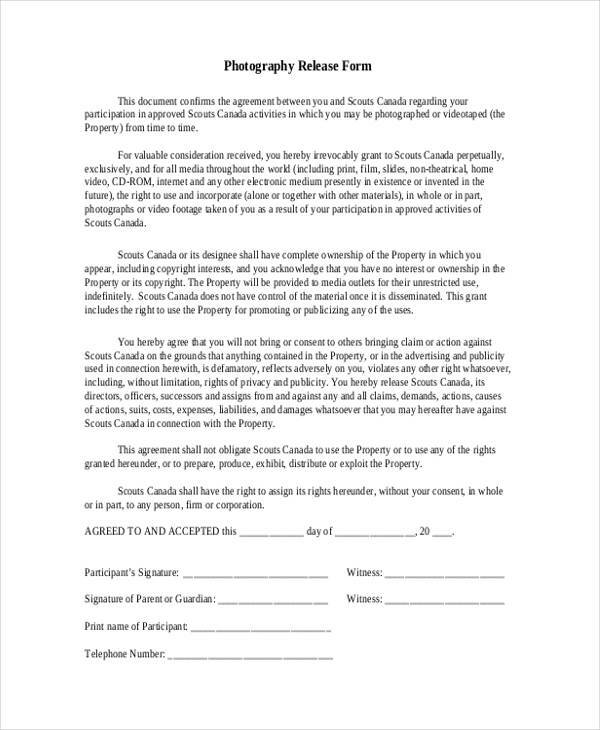 The content found in this form encompasses the contractual conditions between the parties involved which are the photographer and the model and are expected to be followed. 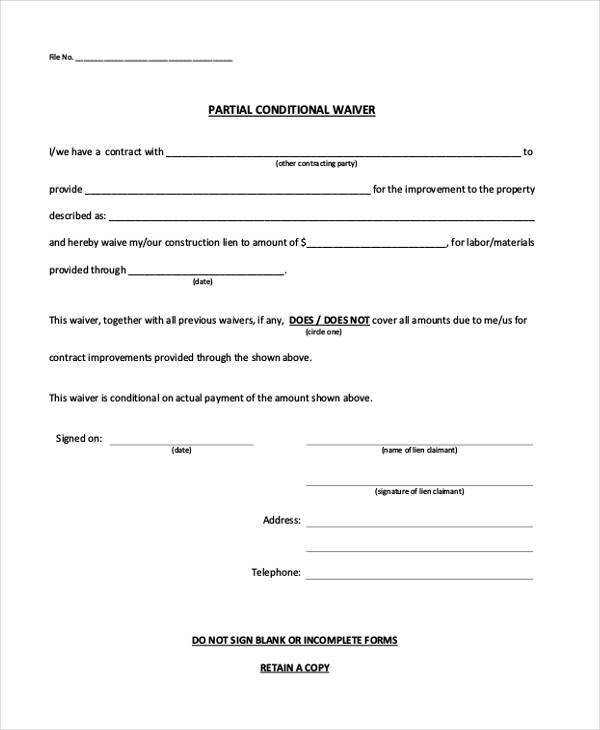 The main condition of this release form is the permission of printing the specified photographs. 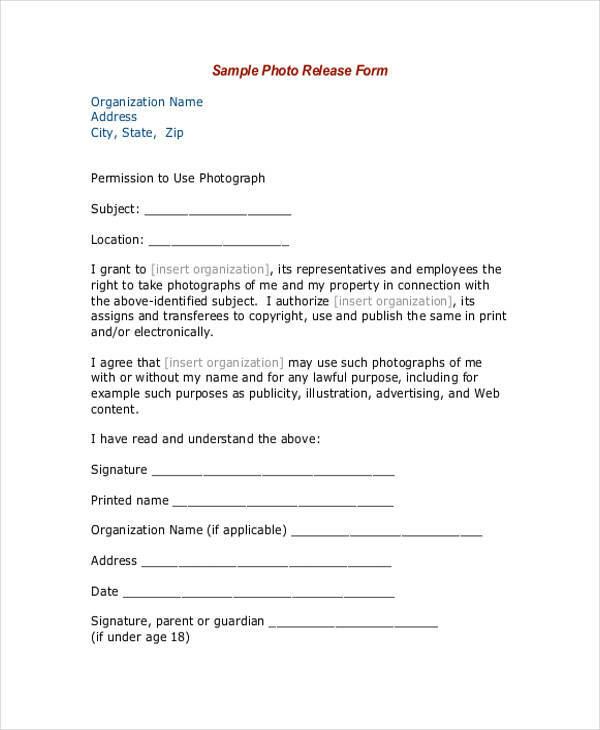 A photographer can create this document by searching for photographer release form samples online and use them as reference. If the print release form is not prepared properly, legal conflict may be encountered by the photographer. 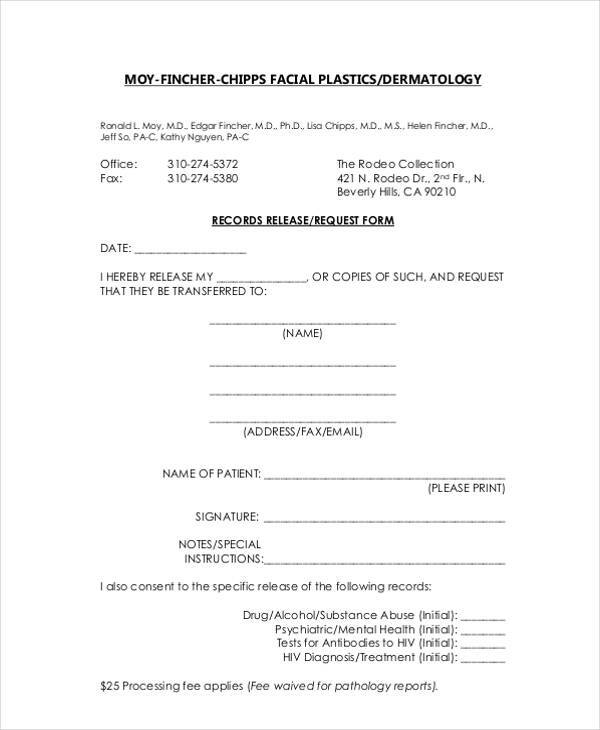 If one searches for sample release forms in DOC format online, there are a variety of release forms that one can choose form. 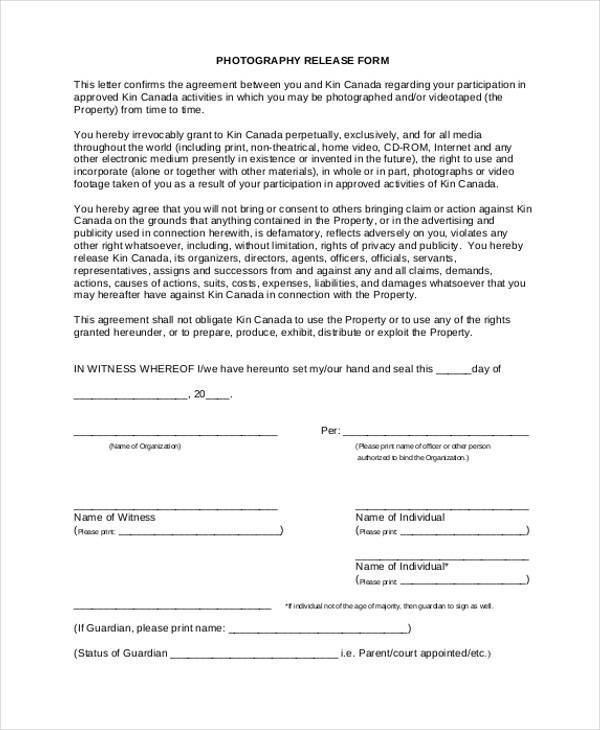 If the individual in question is a photographer with a business in that field, he or she may come across copyright release forms and print release forms. These two forms may seem similar to one another and may be mistaken for each other. The copyright form differs in the sense that it release the copyright from the photographer to the model. Once released the photographer cannot use the photographs without the permission of the model. 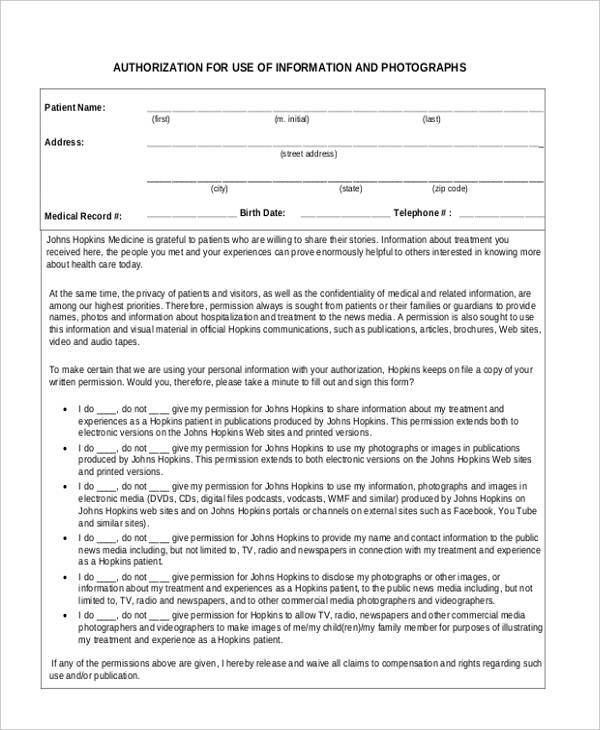 On the other hand, the print release form release legal rights and claims over the photographs but the rights of the photographer are preserved. 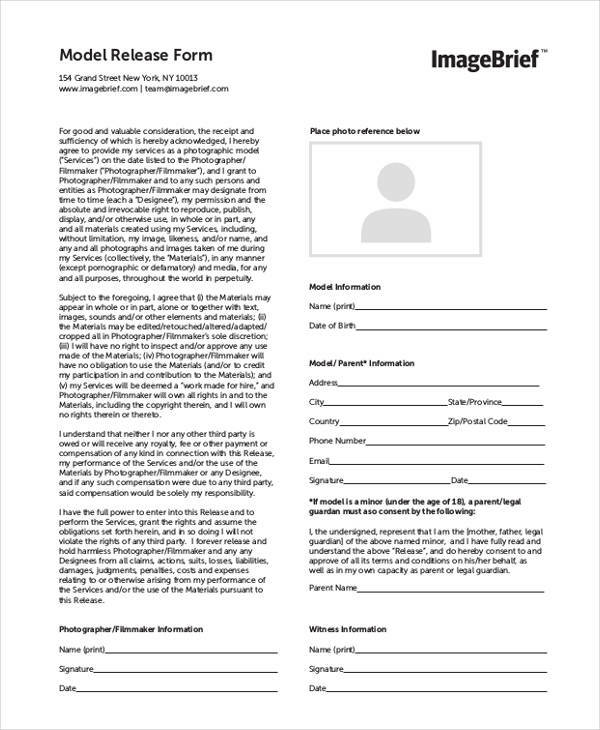 Why You Should Have a Photo Release Form Template? Products in a business are prioritized and given protection through legal means. This implies that various products can have legal rights and claims of ownership attached to them. The holder of the rights and claims typically are the owner of the said business. When a customer is interested in purchasing the product along with formally gaining ownership over it, a release form is used whenever this kind of circumstance arises. When a business owner pursues the photography business, a document considered to important and essential is the photo release form. 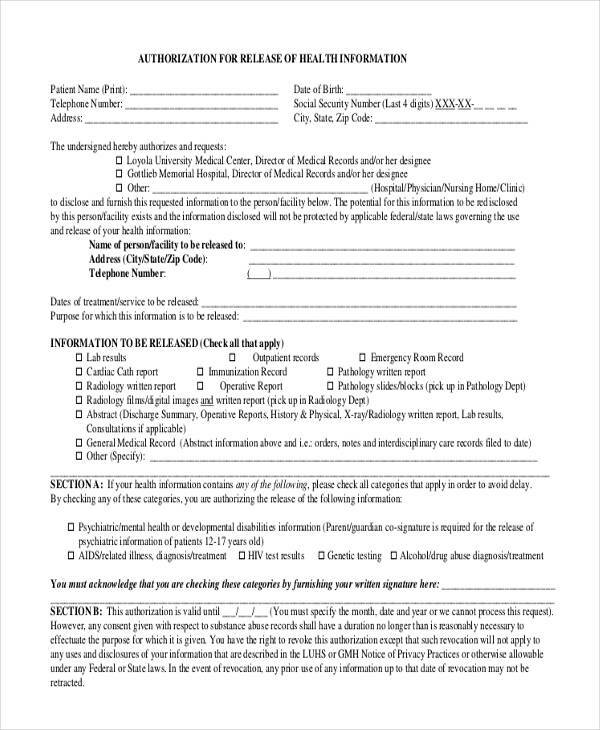 Also known as the print release form, this document as a method of obtaining permission from the model, client, or designated individual before publishing or printing the photographs he or she is present in. The subject of the photograph is given a choice in giving the photographing permission. This is because the model or client might have the preference of not letting the public get the chance to see photographs. It might be due to the nature of the photo shoot or the client expressing regret of participating in the photo shoot. The photographer in this business venture is expected to be well prepared and stocked with photography or print release form. This practice shows that he or she practices professionalism within the business and with the client. 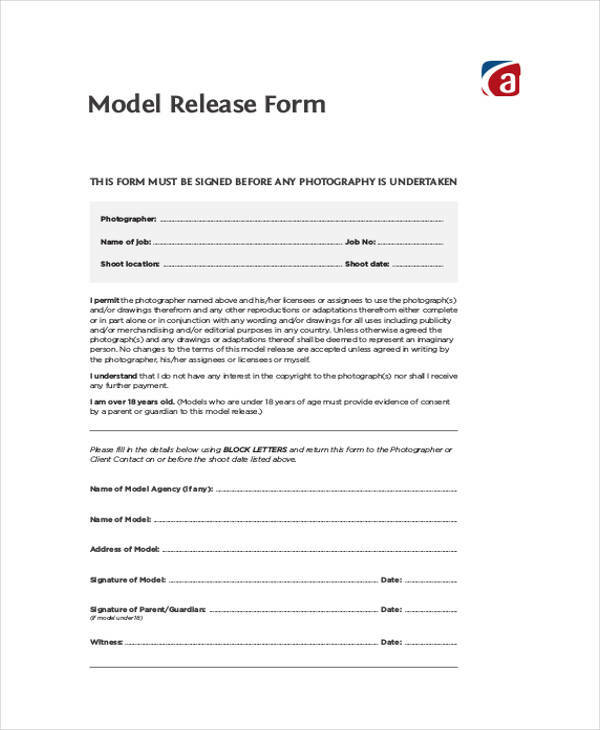 The act of handing out the print release form shows that the photographer respects the autonomy that the client or model has. 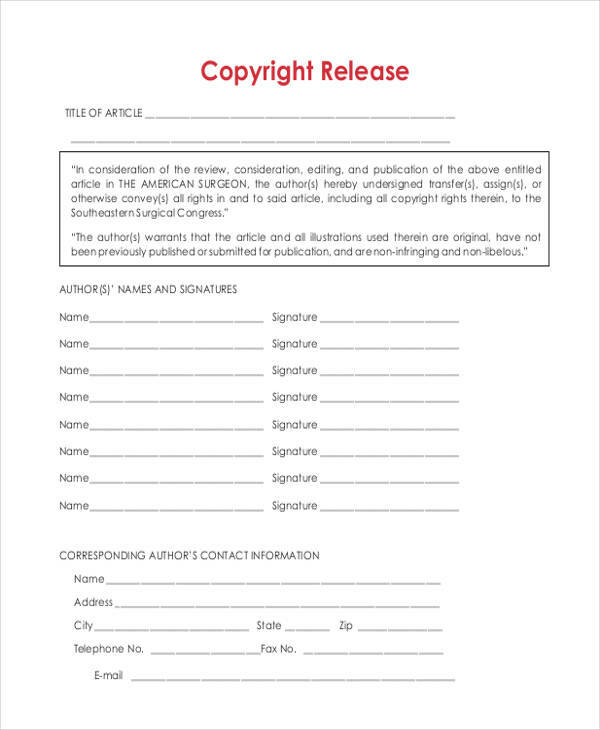 Sample Photo Copyright Release Forms may be used as a reference to the creation of photography release form but the content is more directed towards preserving the photographer’s legal rights and claim of ownership towards the designated photographs. 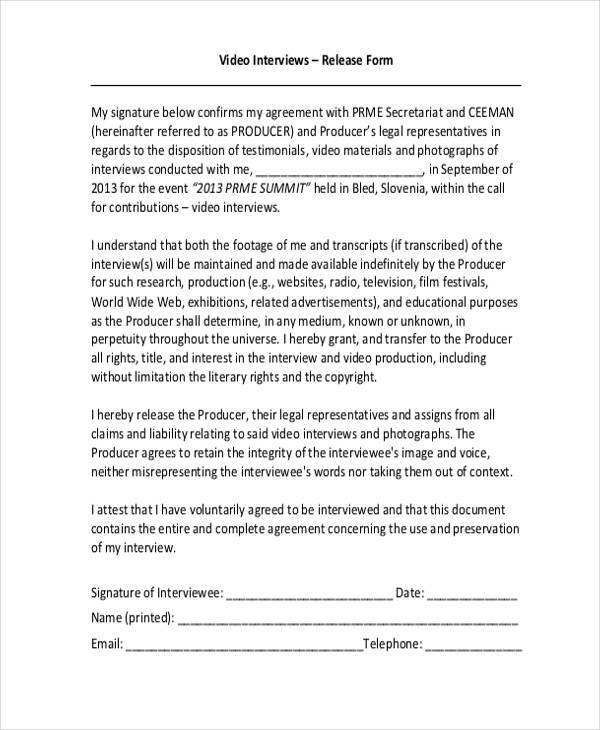 There will be granted permission however it should be remember that it limited since for other actions done towards the pictures, permission must be asked from the photographer. What Does it Mean to Have Print Release? The presence of legal documents in a business presents conditions that the involved parties have to comply with. When one violates any of the conditions in the legal form, the individuals involved should accept the consequences that come with it. 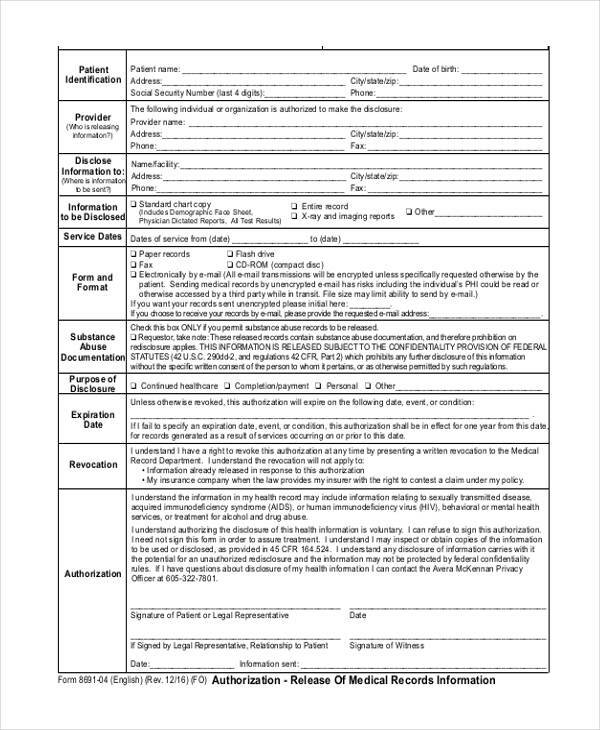 For example, in documents based from Artwork Release Form Samples, the individual acquiring the rights and ownership of the artwork can only work around the given extent of the artist’s permission. 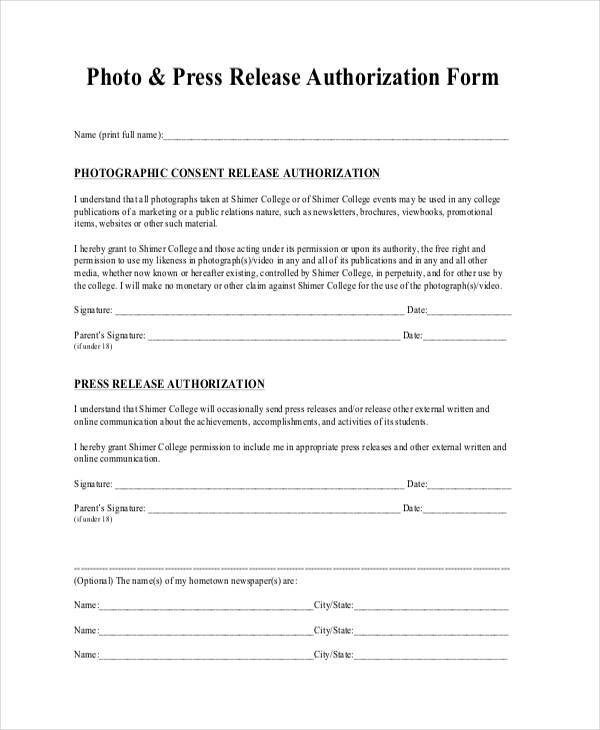 When a print release form is used, it means that the client who obtains the rights of the photographs is limited to the permitted actions given by the photographer. What Should a Print Release Say? 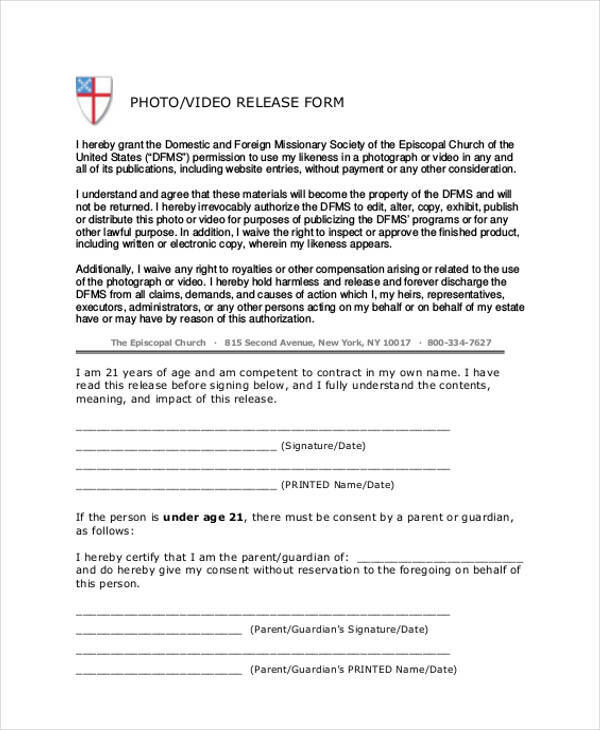 Release forms related to footage material such as documents based from Video Release Form Samples and print release form samples are created with the appropriate format and content. With the simple and understandable format along with the suited items, the video and photographs are protected in the best way possible. 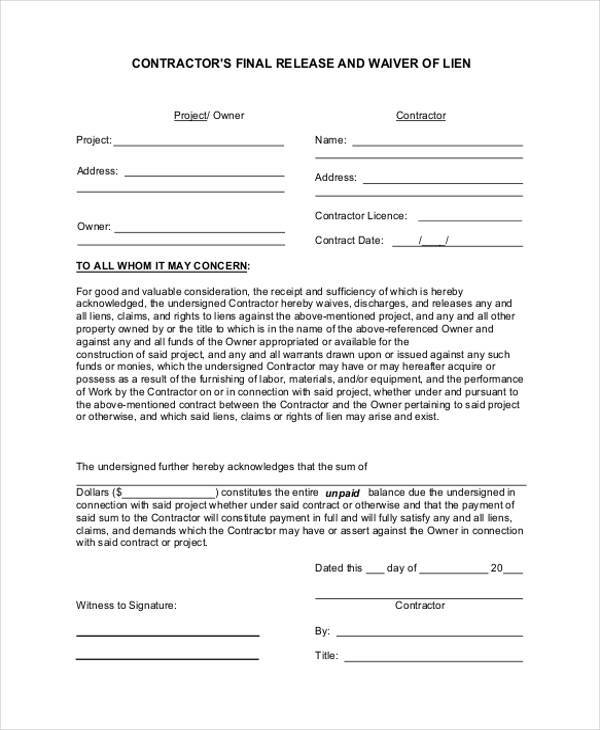 For example, in a print release form, the content beings with the owner of the photographs stating that he or she has granted the permission of releasing the photographs to the designated client, model, or individual. The photographer also states other specific conditions that may not be done unto the photographs. Before the photography business is open to the general public, the business owners meet up and discuss the appropriate prices for the services and packages. They also decide on the price of the copyright release. 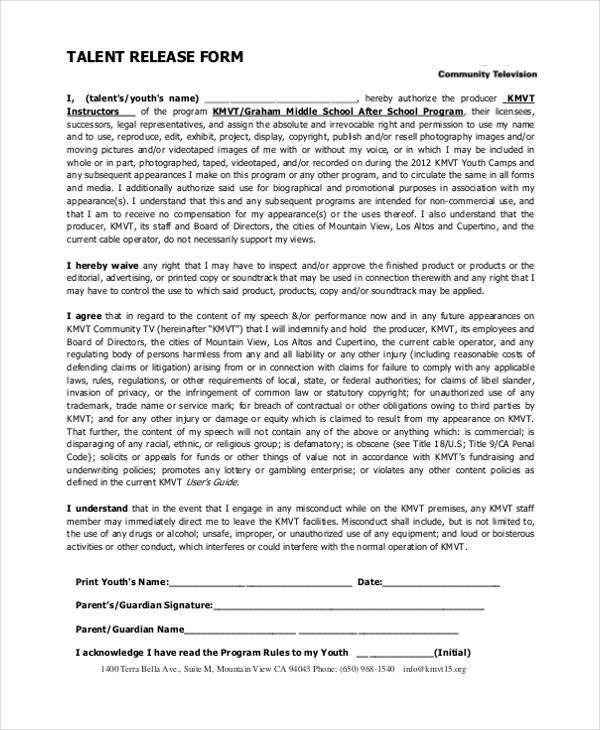 When it comes to release forms such as those based from Sample Actor Release Forms and Copyright Release Forms, prices can range from 75 dollars to 2000 dollars depending on the preference of the business owners or the photographer. Deciding and establishing the prices in a photography business may be tricky or challenging especially to a newcomer taking on this business venture. To ease this problem, here are 6 tips to keep in mind. your prices may depend on the client you are going for. If you’re ideal client are at the high end then your prices should be in correspondence to that. Create a website featuring your photography services and make sure to create a section with the prices of each service and package. Each session a client books should be charged. The charges stem from an hourly basis. If you need to gain more clients, formulate special deals, discounts, and promos which can attract more people to your business. Keeping track of your return on investment or ROI can influence the progress of your business and its potential to keep going.